This has got to be the highlight of my Osaka trip 2017. Endo Sushi is better known for its Osaka Central Fish Market outlet, tourists are known to throng the famed outlet even before the sun rises. Instead, try Endo’s Kyobashi outlet which is right by Kyobashi subway. It is exactly the same as its more famous counterpart, sans the queue and the early timing. 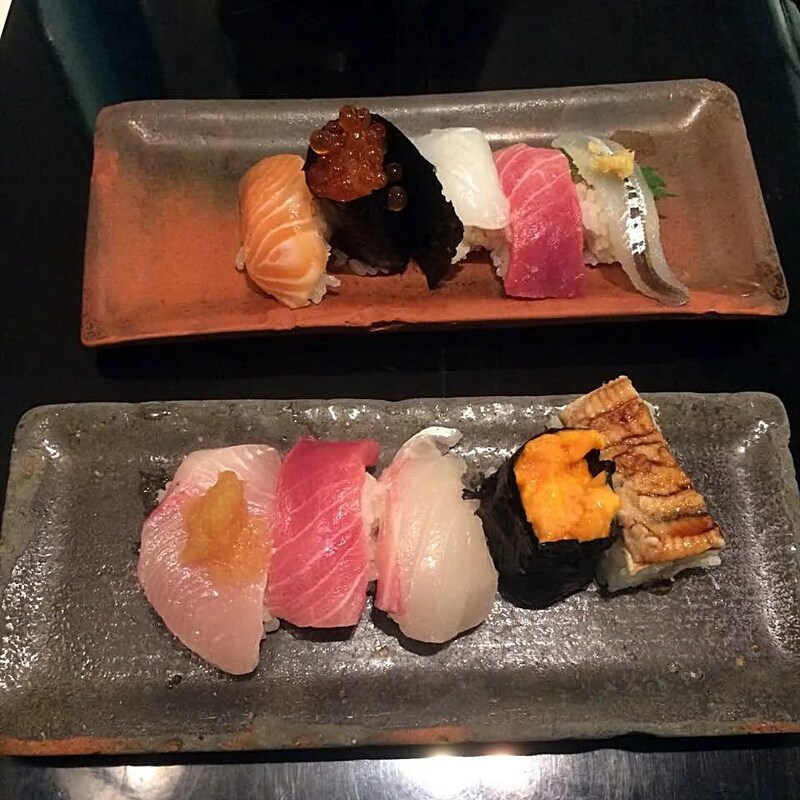 Each plate will include Ootoro (the fattiest tuna). I stayed a night in Penang as part of my overland journey to Bangkok. I was looking for a simple stay near the ferry as the night was meant to break up the monotony of the overland trip. 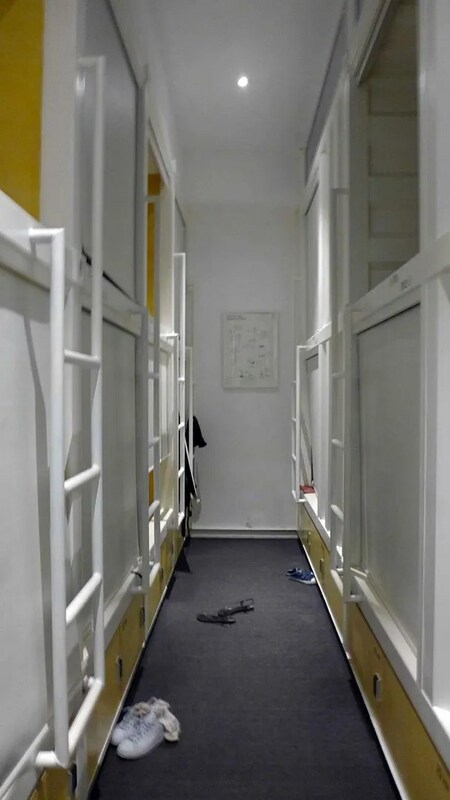 Container Hotel was more of a hostel than a hotel and it was situated right by the ferry. It’s a great no-frills stay if you’re not too picky. 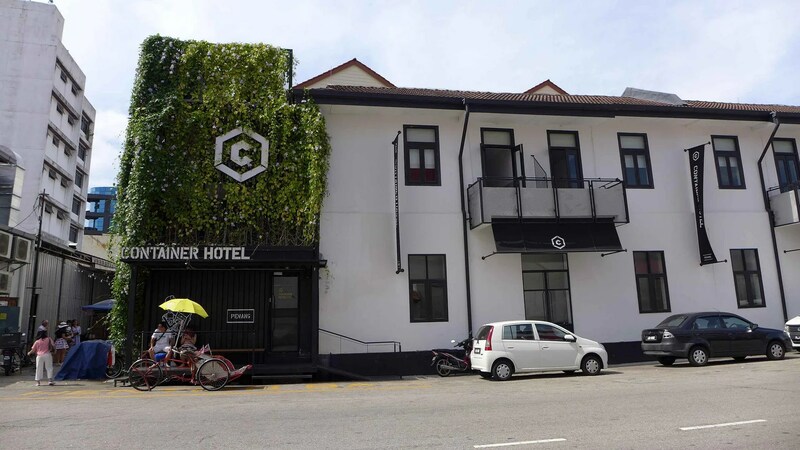 Container Hotel group operates multiple hotels in Malaysia, including Ipoh and Kuala Lumpur. 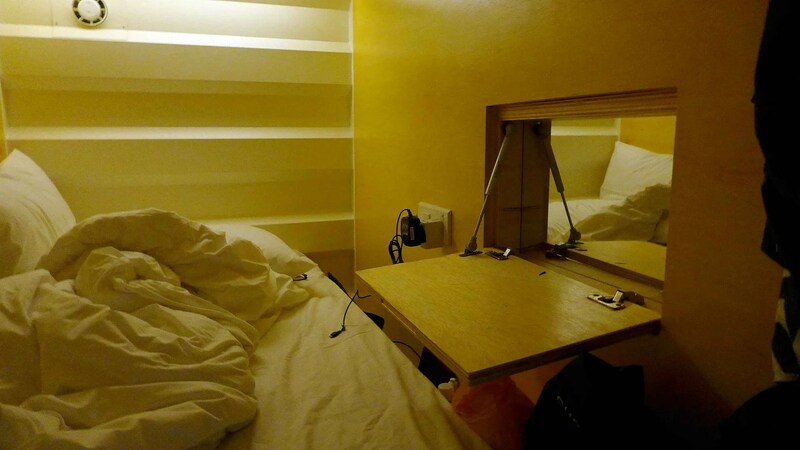 The concept is similar, a budget hotel option housed in containers. You can’t see it from the exterior but inside, the rooms are made in refurbished containers. We stayed in the female private pod which was super affordable. Your privacy is accorded with the black out blinds. 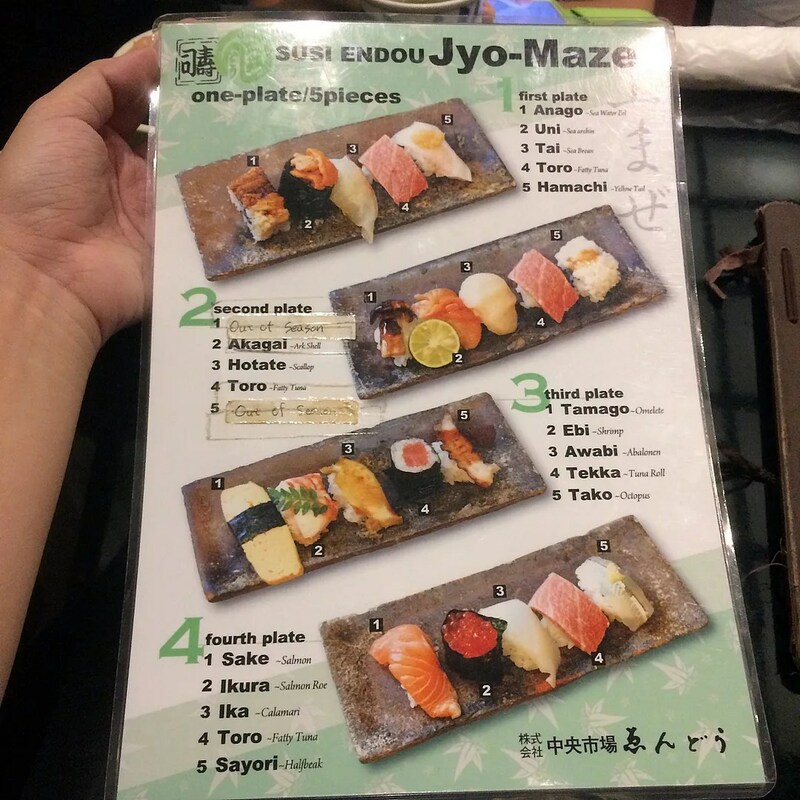 Endo Sushi Kyobashi – MUST TRY!